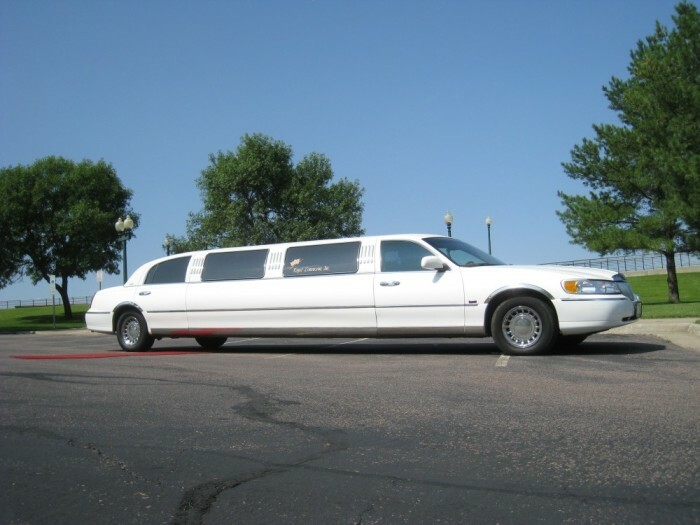 We provide personalized chauffeur services for any occasion in the Sioux Falls area. 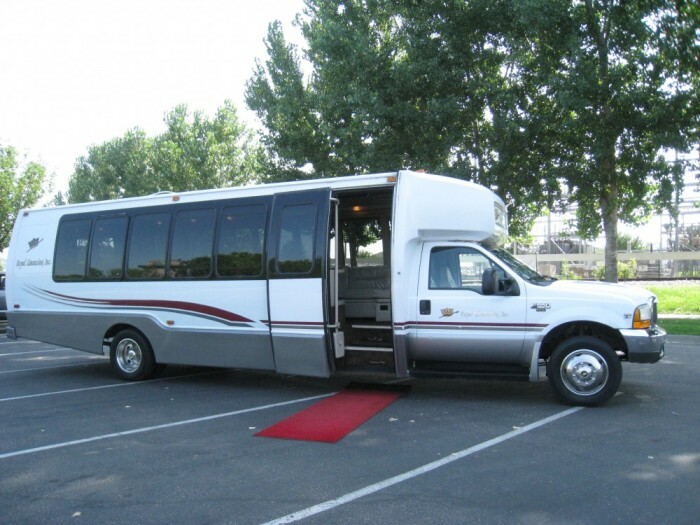 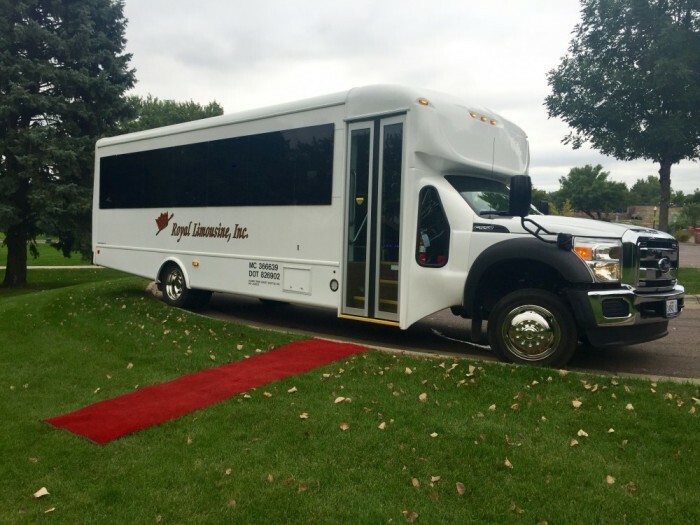 Whether for a party, a Royal Limousine Inc. Coach Busgroup activity or business event, our first priority is to ensure you get where you need to be while making the best impression possible. 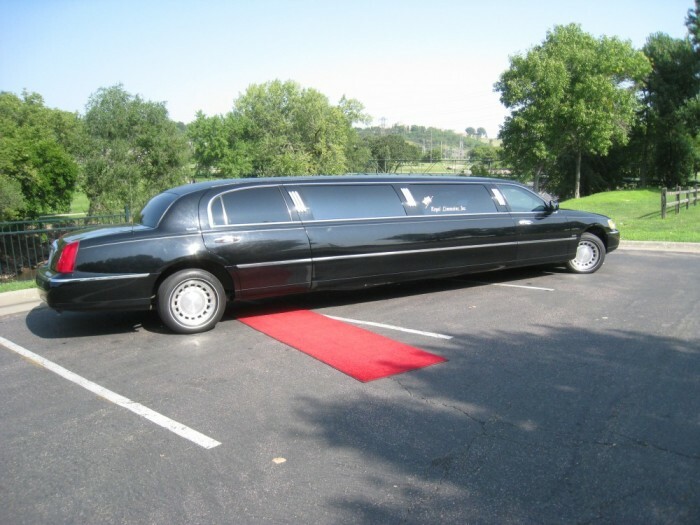 Royal Limousine, Inc. chauffeurs and drivers are carefully screened and receive special instruction in customer etiquette; as well as rigorous training on our high standards for safety. 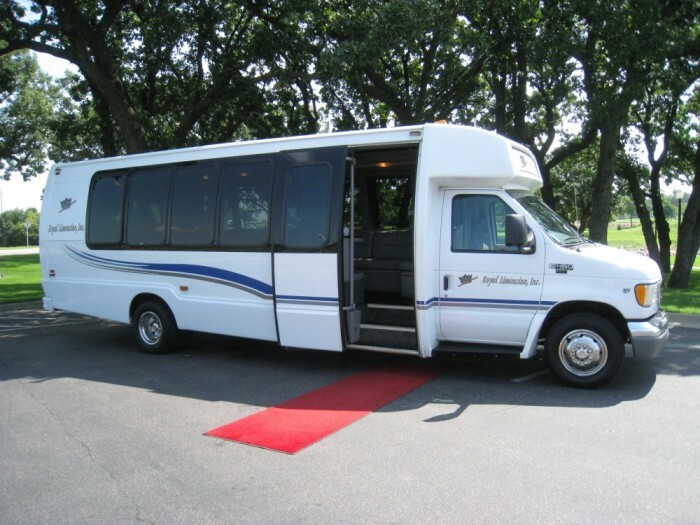 We employ the most experienced and qualified professionals who understand their obligation to provide more than a mere transportation service, but also assist in adding an extra touch of class that makes every occasion special. 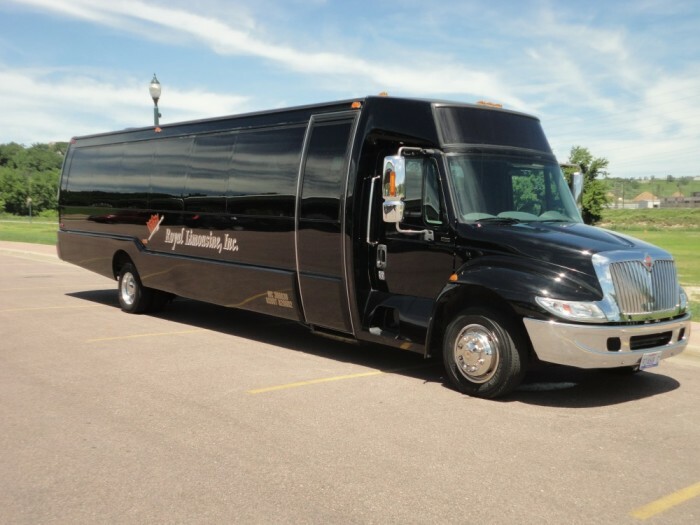 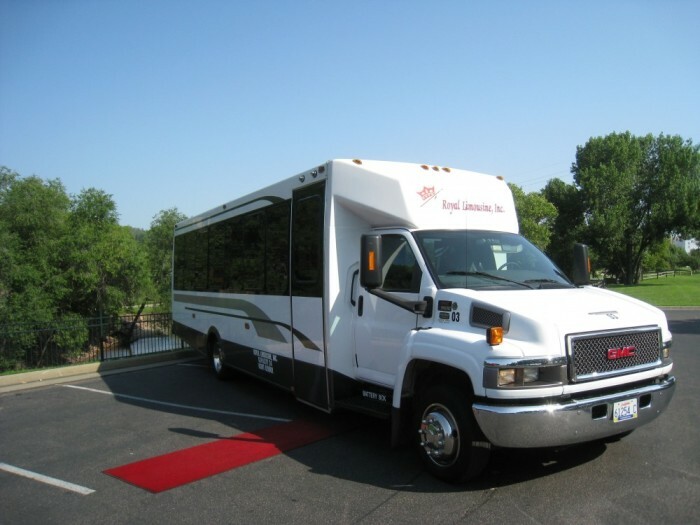 Whether your needs include shuttling employees to special events, parties, or a smooth ride home from an after-hours work schedule, Royal Limousine, Inc. chauffeurs provide private and professional services that are among the best in Sioux Falls. 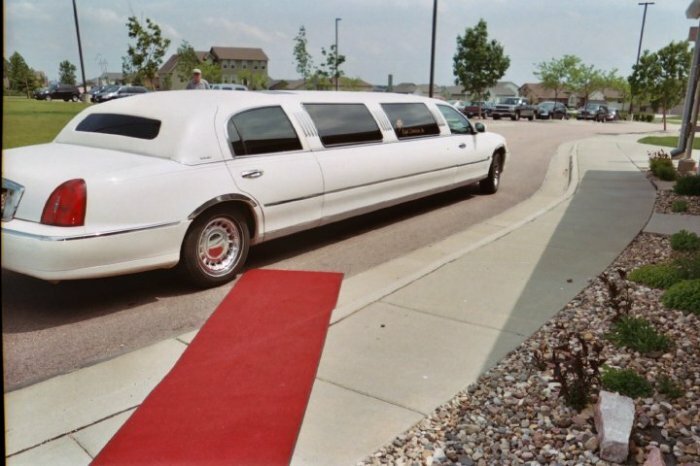 Royal Limousine Inc. 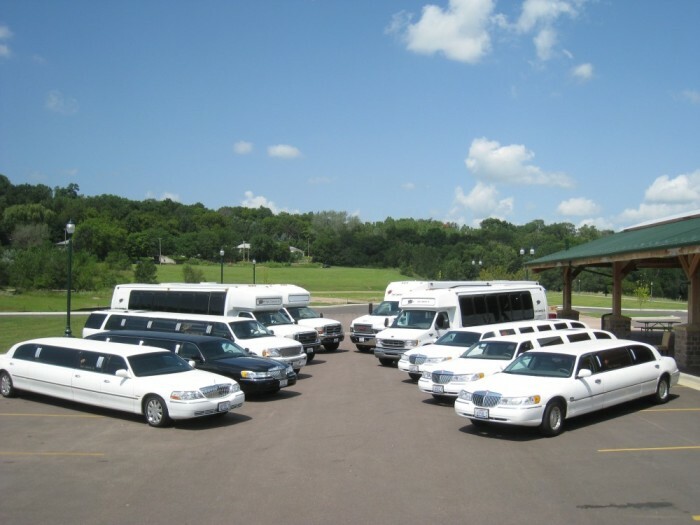 Vehicle FleetWe offer an impressive fleet including traditional stretch limousines, classic sedans, SUVs and coach party buses that are regularly inspected and rigorously maintained. 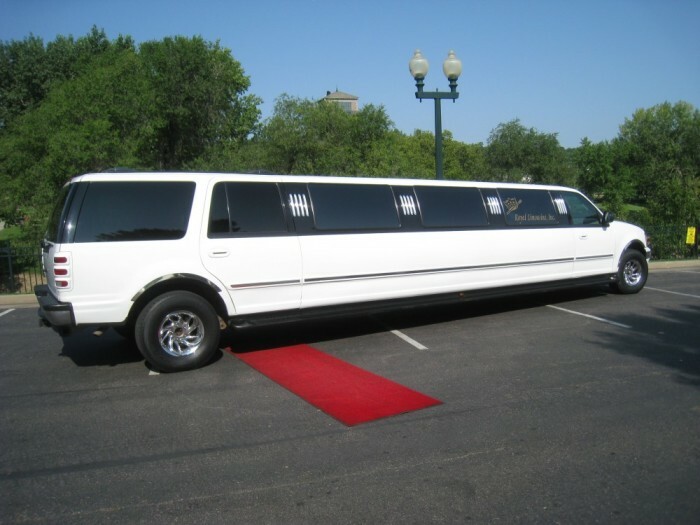 Equipped with the most advanced audio and visual equipment, our luxury vehicles are stocked with complimentary beverages and other amenities to ensure the comfort and security that enrich any business or personal occasion. 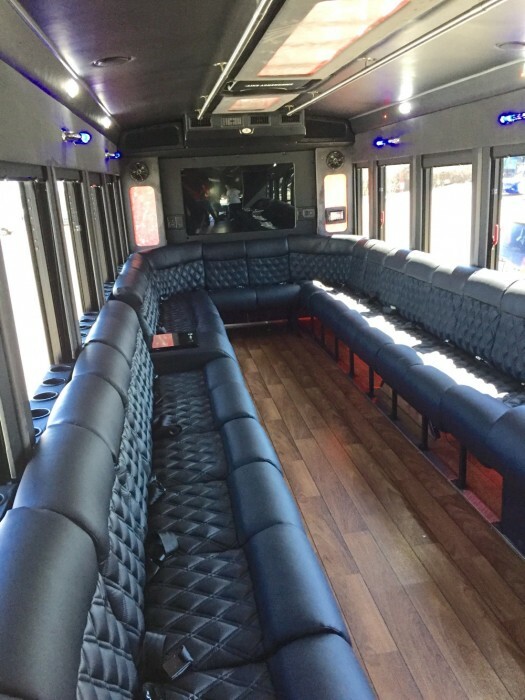 This limousine comes equipped with perimeter seating, built-in coolers, a stereo and CD palyer, iPod hookup and fiber optic lighting. 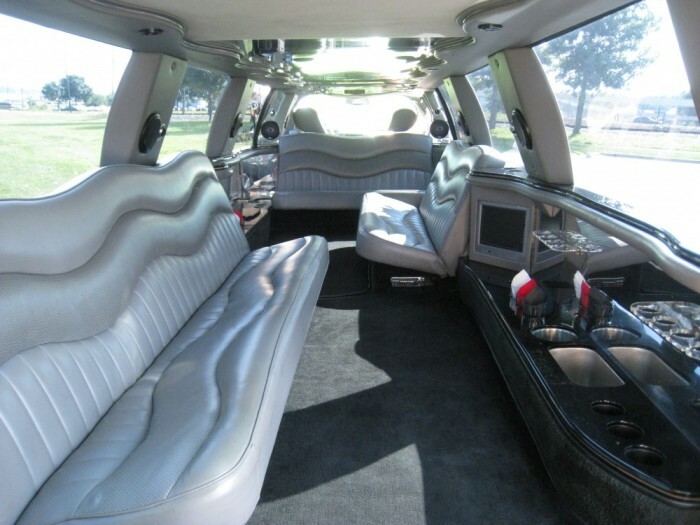 Our 14-16 passenger Ford Expedition Stretch SUV Limousine comes with built-in coolers, a stereo, CD player, iPod hookup and a moon roof. 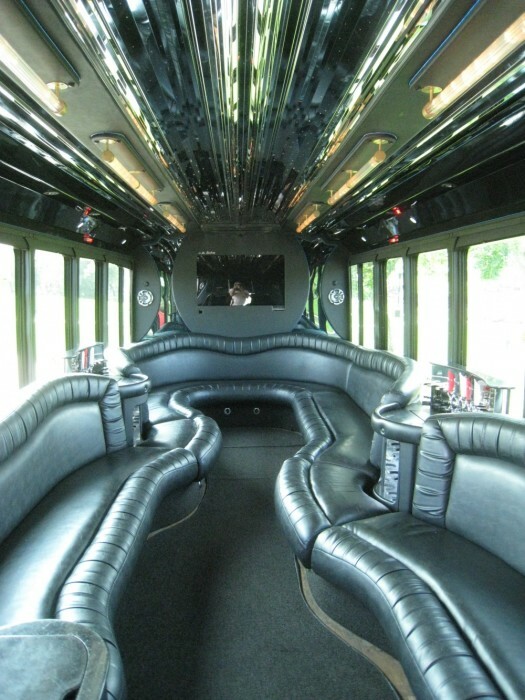 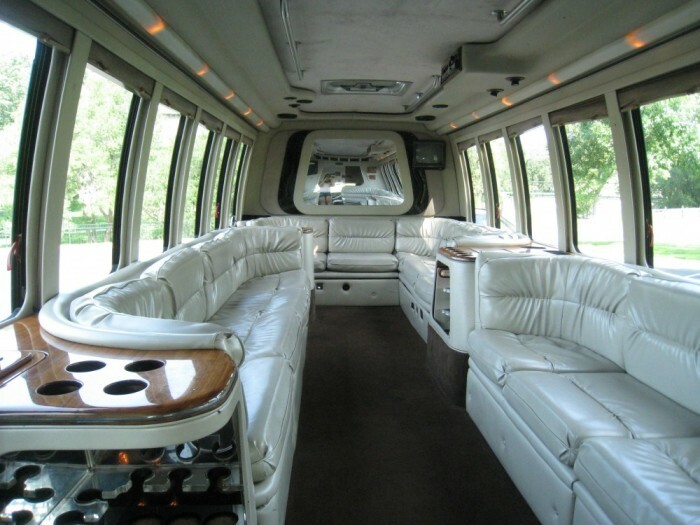 This 10 passenger stretch limousine is equipped with a stereo, CD player, iPod hookup, fiber optic lighting and built-in coolers. 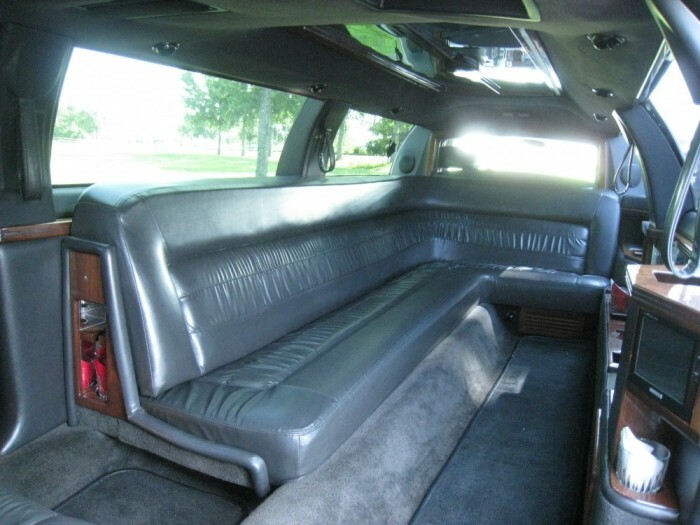 This 10 passenger limousine comes equipped with a stereo, CD player, iPod hookup, fiber optic lighting, built-in coolers and a moon roof. 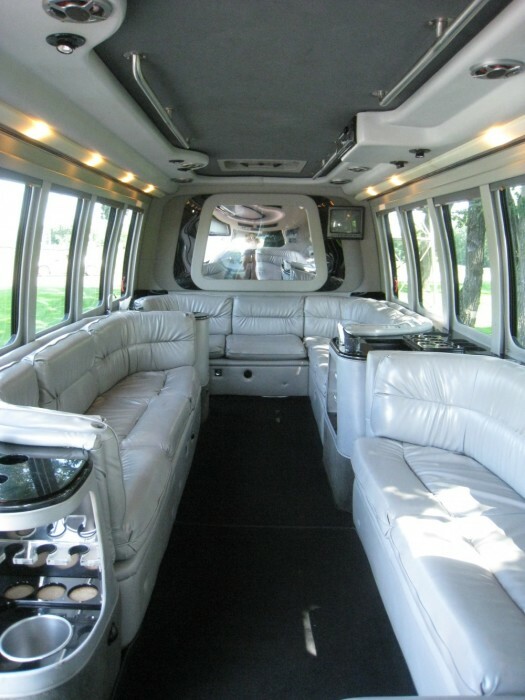 8 passenger limousine This 5-door stretch limousine seats 8 passengers and is equipped with built-in coolers, a stereo, CD player, iPod hookup and fiber optic lights. 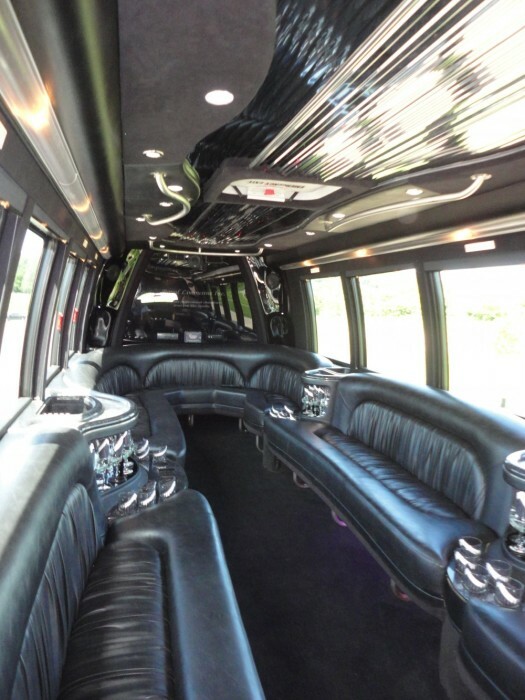 Our 4-door SUV Escalade seats 6 passengers and is equipped with a stereo, CD player and an iPod hookup.